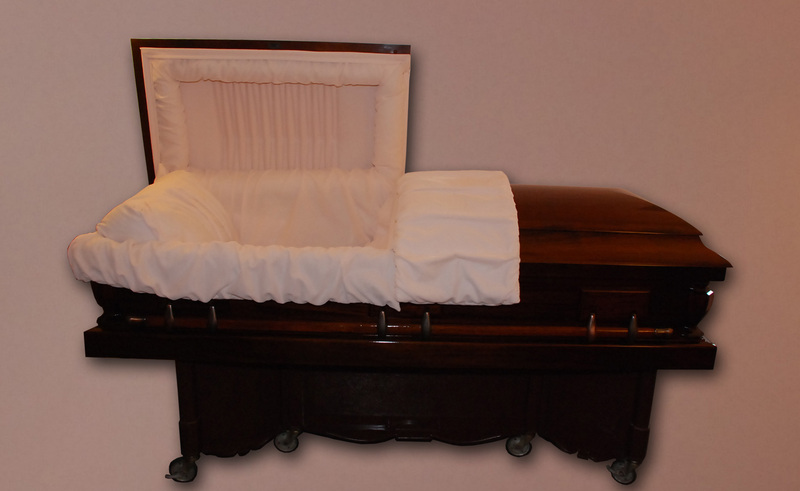 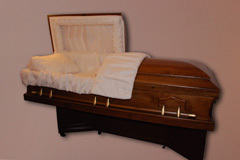 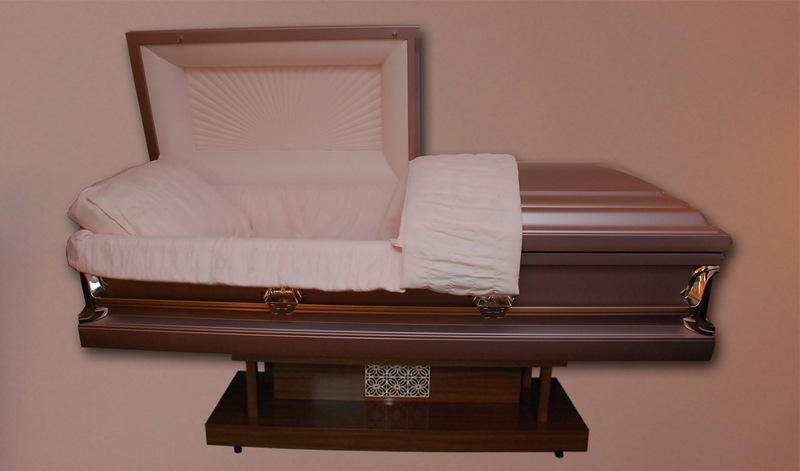 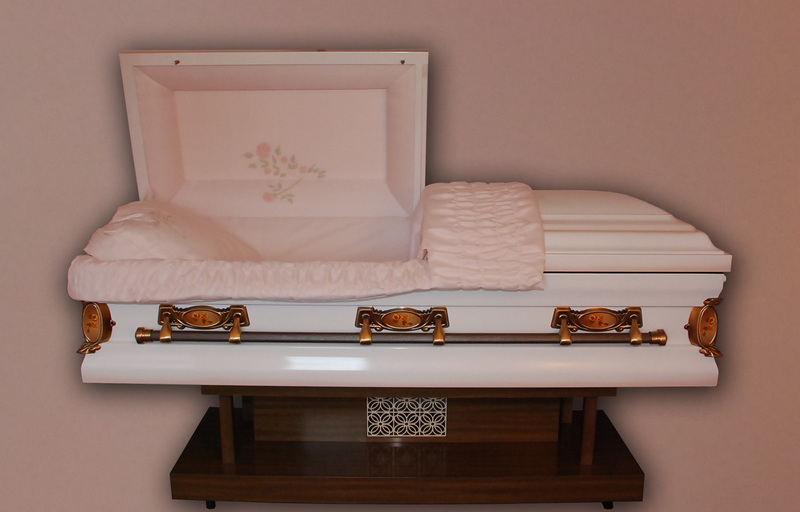 Vaults are an outer enclosure for caskets of protective and personalized choices. 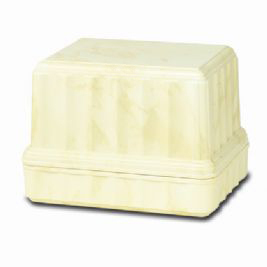 They are constructed of high strength concrete and can also have layers of reinforced plastic and precious metals for added protection. 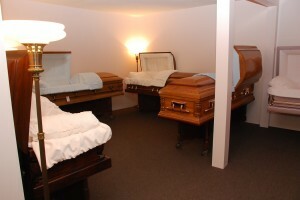 Vaults are required by most cemeteries. 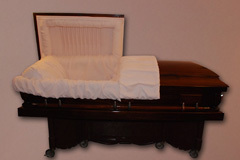 We will help you to find out if this is requirement at your cemetery. 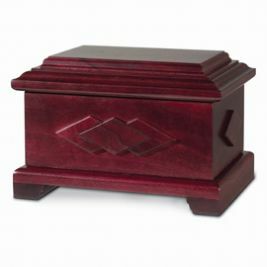 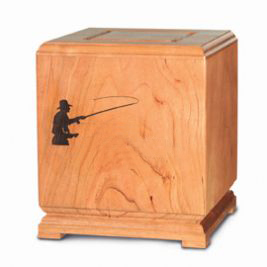 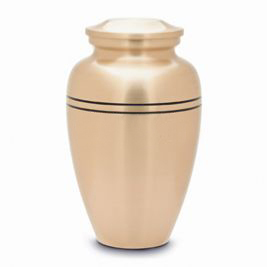 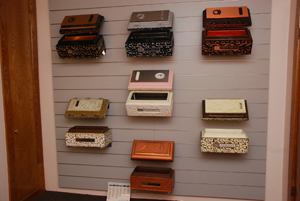 If cremation is your choice we can provide you with many options, urns, urn vaults, and cremation keepsake jewelry. 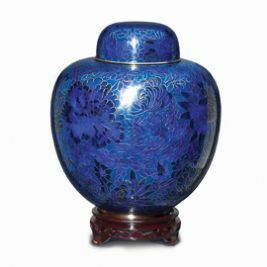 Urns may be displayed at home, placed in a columbarium, mausoleum or buried in an urn vault at the cemetery. 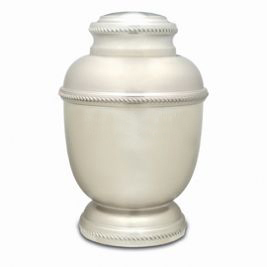 An urn vault is a protective outer burial container for an urn and some cemeteries require them, we can assist you to find out what your cemetery requirements are. 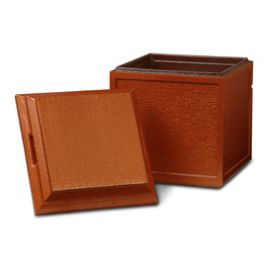 When you want to keep your loved one with you, we have a selection of jewelry for every need. A DVD containing 20-30 pictures set to music is available. 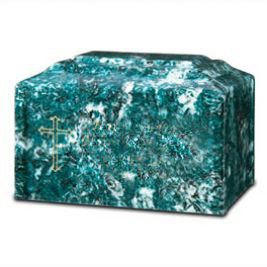 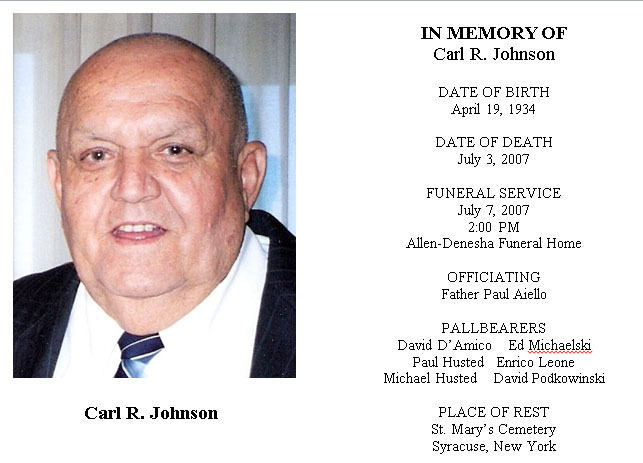 Memorial folders with a picture and history of your loved one.